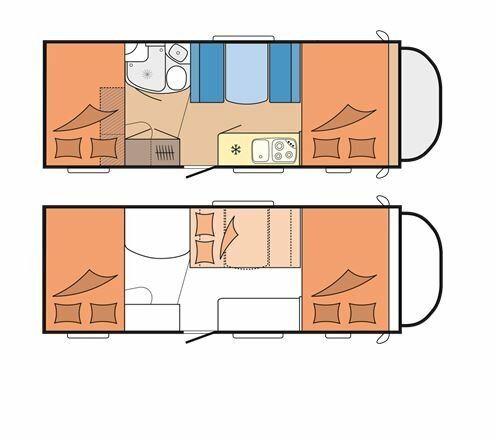 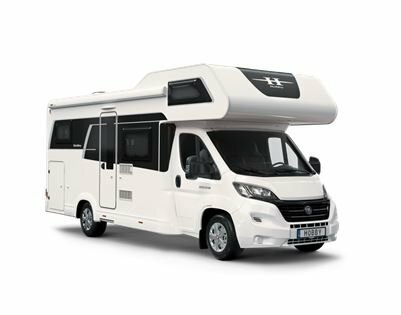 The New SIESTA DE LUXE, motorhome comes with the all-inclusive equipment for the first time, offering a real price advantage. 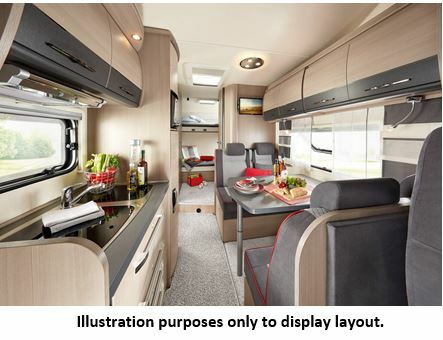 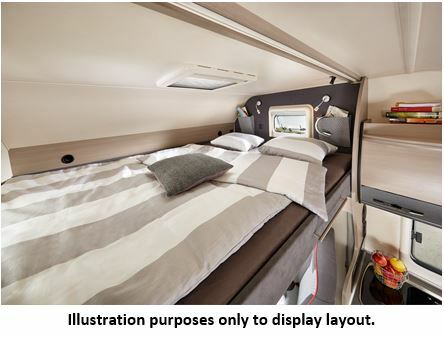 Expensive details such as the black-out blinds in the driver’s cabin, insect protection door, Awning, insulated and heated waste water tank and many other details are already included in the standard equipment with the DE LUXE PACKAGE. 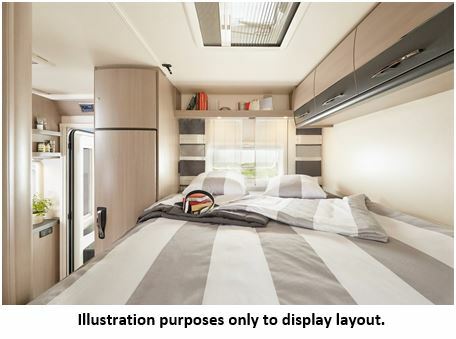 The FIAT CHASSIS PACKAGE and MULTIMEDIA PACKAGE with the BLAUPUNKT navigation system are already included on board with the SIESTA DELUXE.